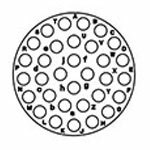 Available in 8, 10, 12, 14, 16, and 18 Shell Sizes and 25 Insert Arrangements for Power, Mixed Power and Signal layouts. 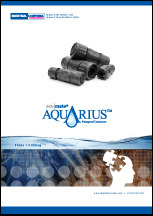 Amphenol Sine Systems’ ecomate® Aquarius Waterproof Connectors provide an IP68/69K waterproof rating when in a mated condition for industrial applications, and incorporates the latest technology in high impact thermoplastic design, offering advantages of lightweight, lower-cost, sealed connector systems on the market today. 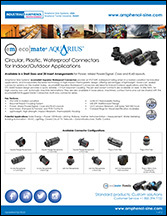 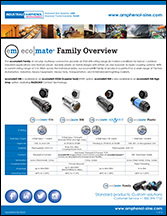 ecomate® Aquarius Waterproof Connectors are ideal for Indoor/Outdoor applications and the MIL-DTL-26482 based design provides a quick, reliable, 1/3 turn bayonet coupling. 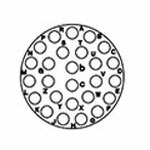 Additional features include optional In-Line, Jam-Nut, Square-Flanged, PCB, and End Cap configurations. 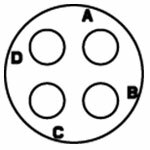 The pin and socket contacts are available on reels, in strip form, for high volume, low cost, automatic machine terminations. 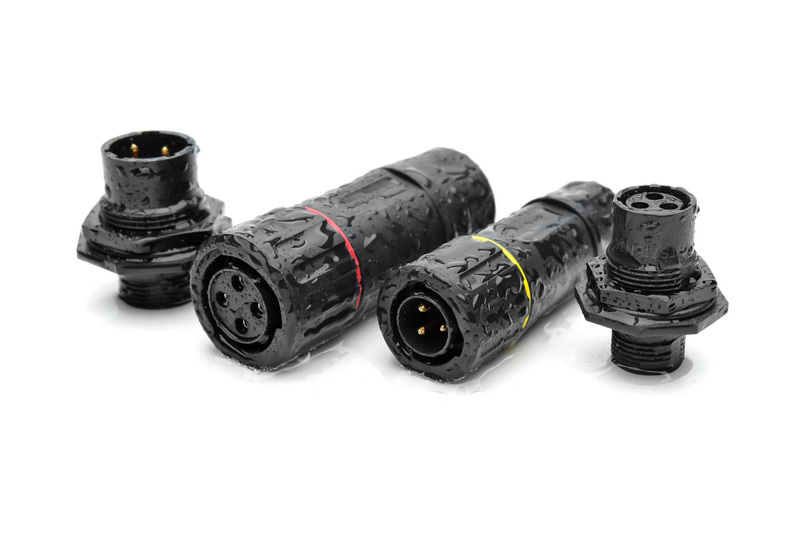 They are also available in loose piece, machined, contact forms and can be shared with the ecomate® RM Rugged Metal Connectors multi-way connector series.